Lita Mitchell's Dragon Warriors Plushies!! 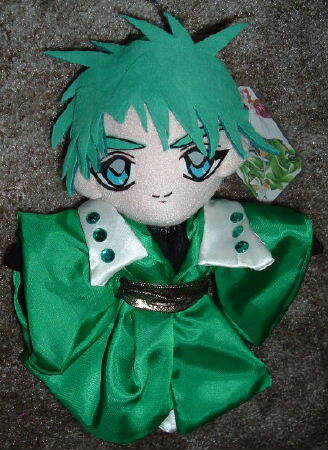 If you'd like to purchase any other Dragon Warriors Plush dolls, please email your order. Thanks again!